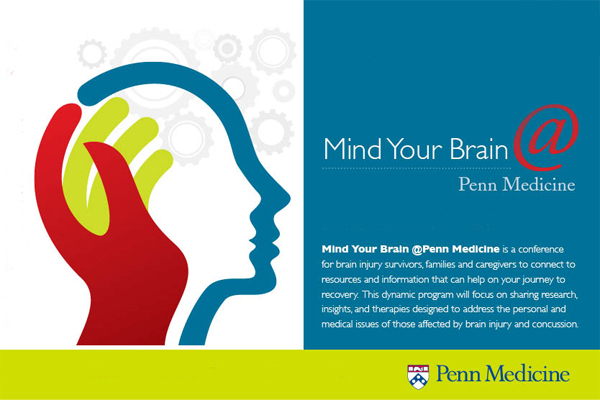 The Penn Center for Brain Injury and Repair (previously called the Head Injury Center) has been in existence for more than 30 years and is one of only five designated Brain Injury Centers nationwide, an honor bestowed by the National Institutes of Health. Over 25 principal investigators and their research personnel form the Center for Brain Injury and Repair. They represent a diversity of disciplines that span Neurosurgery, Bioengineering, Pharmacology, Pathology, Neurology, Pediatrics, Neuroradiology, Rehabilitation, and Emergency Medicine. This team comprises one of the strongest, most integrated research teams in the world. Working in a highly collaborative environment, these researchers are studying ways to significantly improve the quality of life for people suffering from traumatic brain injury (TBI) and to prevent the "secondary" or delayed injuries that are initiated by brain trauma.